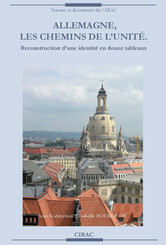 The CIRAC whitepaper series was first started in 1984. 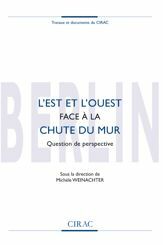 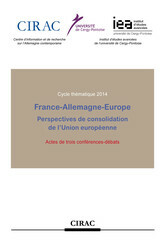 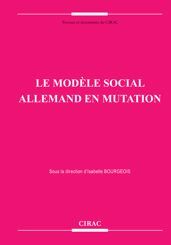 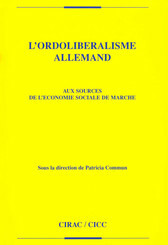 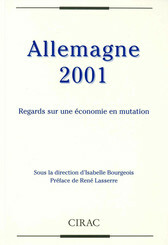 It aims at showing a broad overview of the economic, social and political context in Germany. 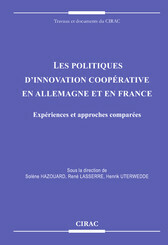 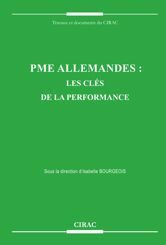 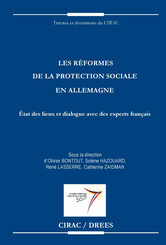 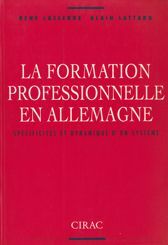 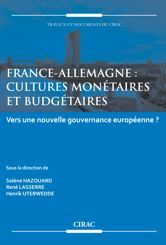 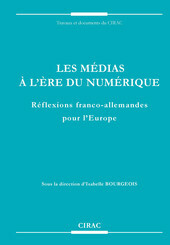 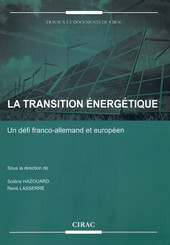 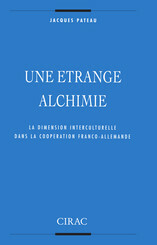 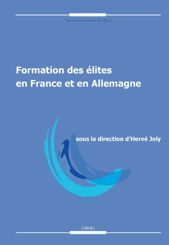 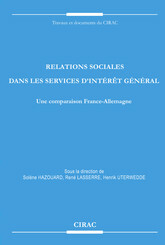 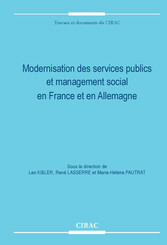 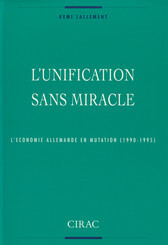 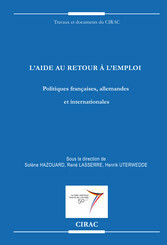 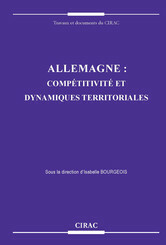 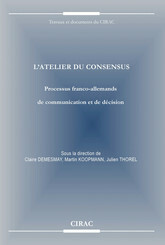 It does so by analysing its various fields and the most significant trends in a comparative way, and more specifically through comparisons between France and Germany as well as at European level. 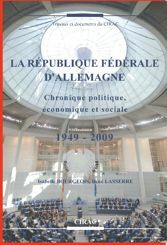 The collection brings together papers from researchers and keyplayers from the economic, social and political life so that a new light can be shown on contemporary Germany, and the public debate can be enhanced.